Ballarat is considered a tiny, somewhat dodgy country town to those who’ve never been there. 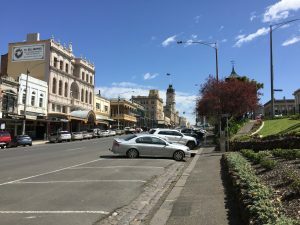 Some Melbournians are convinced Ballarat doesn’t have electricity and is more or less a literal dump. 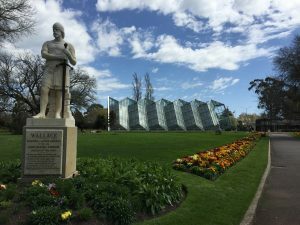 Ballarat gets a pretty bad wrap, but it’s popularity has been on the rise for a while now, especially after securing big scale arts festival White Night two years in a row. 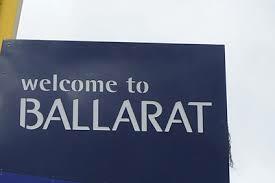 But what exactly does Ballarat have to offer, and what’s there for you? 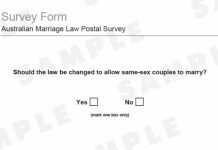 Find out from the mouth of a Ballaratian to you. You’ve arrived in Ballarat bright and early and now you’re craving coffee and a decent breakfast. I believe breakfast is absolutely the most important (and tasty) meal of the day so below are some personal favourites, in detail. There’ll be a bit of a wait time but Yellow Espresso is one of the most popular breakfast spots in Ballarat. If you consider yourself a little bit hip, but not too hip, you’ll find plenty of smashed avo, breaky frittatas and new takes on old classics. Europa specializes almost exclusively in breakfast all day every day. There’s all the classics along with some interesting sides including marmalade on toast with bacon. Cringing at the thought? It’s actually pretty tasty! A good spot for a nice coffee. Café Lekker has what I believe to be some of the best coffee around. They have a really yummy all-day breakfast menu and if you’re looking for something different try their Tukki lamb sausages. 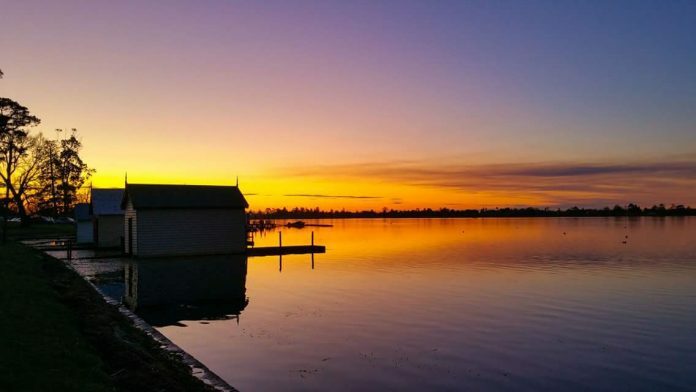 To work off breaky take a leisurely stroll around Lake Wendouree and the Botanical gardens, keeping an eye out for ducklings and an extra eye out for the swans. 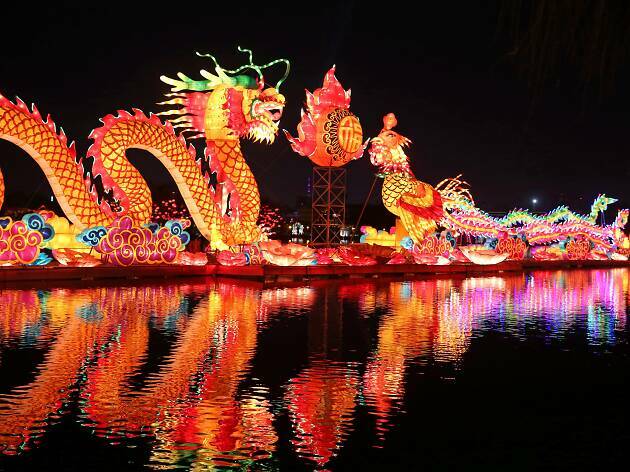 You can also take a tram ride that runs around the lake. 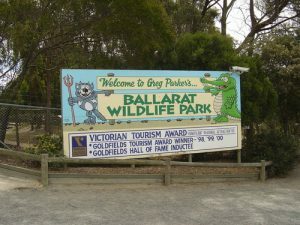 The Ballarat Wildlife Park is actually pretty good, with lots of displays including snakes, birds of prey, crocodiles, Tasmanian devils, and free ranging emus and kangaroos. 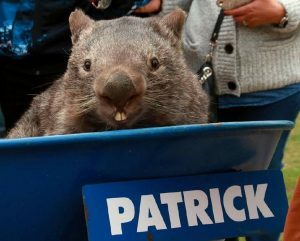 And yes, until recently we were the home of the famous Patrick the Wombat (RIP). After a nature-filled morning it’s time for lunch. 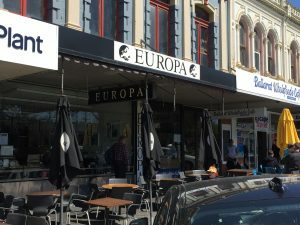 Ballarat’s central Sturt Street is lined with cafes and restaurants and anywhere you pick will be pretty good. We have everything from Grill’d Burgers to niche, hip joints like The Unicorn. 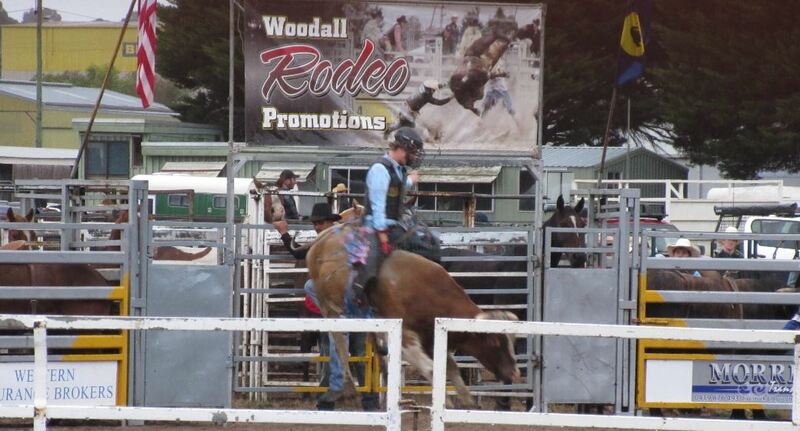 Afternoon activities are abundant in Ballarat. The very popular Sovereign Hill deserves at least 3-4 hours to properly appreciate all it has to offer. You’ll be enlightened on life in the gold rush, pan for your own gold and DEFINITELY visit the famous lolly shop and try the raspberry drops. Ballarat kids (and adults) live for them. 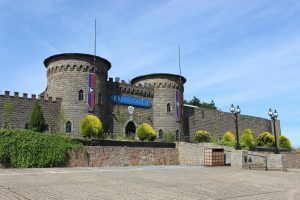 Kryal Castle is Ballarat’s other major tourist attraction. 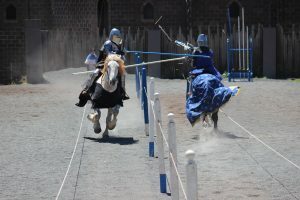 A medieval castle experience with fantastic jousting events. Keep an eye on its calendar for the annual events it hosts throughout the year including a zombie run. Ballarat also has a pretty decent art gallery with both modern and early Australian art. 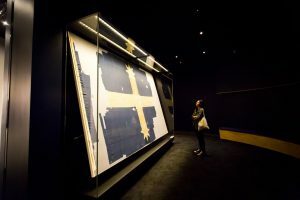 Here you can see the original Eureka flag. 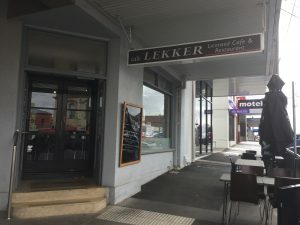 It’s food time once again, and Ballarat has a great range of restaurants to suit all needs. There’s Thai Fusion, Meigas (Spanish), Tokyo Grill House and Fu Man Lou Dumpling Bar if you’re looking for something a bit different. 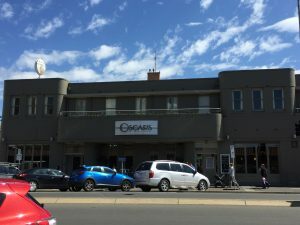 If you’re after a more traditional meal there is Golden City, Oscars, Ballarat Steakhouse and a number of pubs including the Western Hotel which has particularly great food. Now you’ve eaten your troubles away it’s time to get out into the nightlife. Contrary to popular belief, Ballarat’s nightlife is pretty good considering it’s size and population. The newest trendy place in town is Hop Temple, which serves a range of different craft drinks and also has amazing waffles. You can eat dinner here but be prepared to wait for a table. 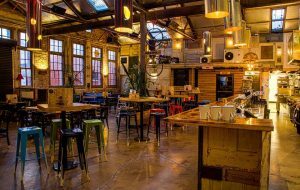 Mitchell Harris Wines is a great place to stop between dinner and partying, or head over to the Freight Bar for pre drinks. 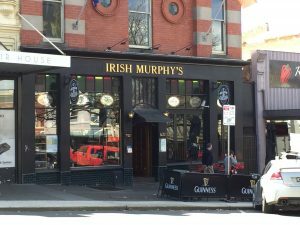 For live music head to The George, the Sporting Globe, Mojo, Irish Murphies or again any pubs depending on the night. If clubbing is your jam there is the infamous Bluestone which is a rite of passage for anyone visiting Ballarat (prepare to be overrun by fresh-faced 18 year olds and underage kids). But, don’t fear, there are other options with Rafters, Karova Bar and Faux or Element (when it runs special events). Now that you’re partied out you’ll need somewhere to crash, and Ballarat has plenty of options from popular hotels such as the Mercure to something that shows off Ballarat’s heritage like Craig’s Royal Hotel, The Ansonia, and you can even stay at Sovereign Hill. Previous articleWhere Will Jake Stringer Land? Next articleTo Believe Or Not To Believe In A Psychic?